LAS VEGAS - Remember the UFO videos released by the Pentagon late in 2017? It turns out there are even more videos lurking in the military files. 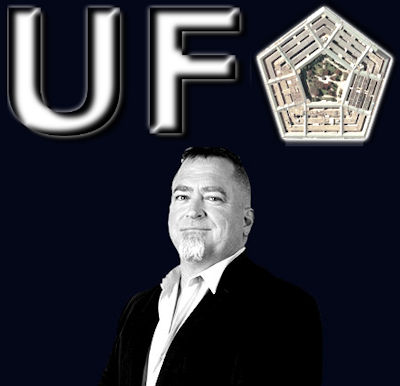 A man who spent 10 years working on the government's secret study of UFOs says there have been many dramatic encounters with unknown technology that is far more advanced than anything in the U.S. military.